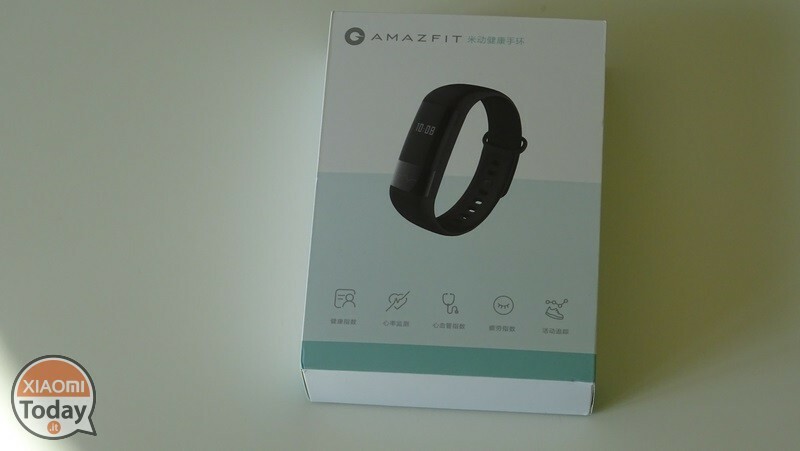 We've already met Huami, Xiaomi sub-brand, that with her AmazFit sportwatch he literally surprised us. 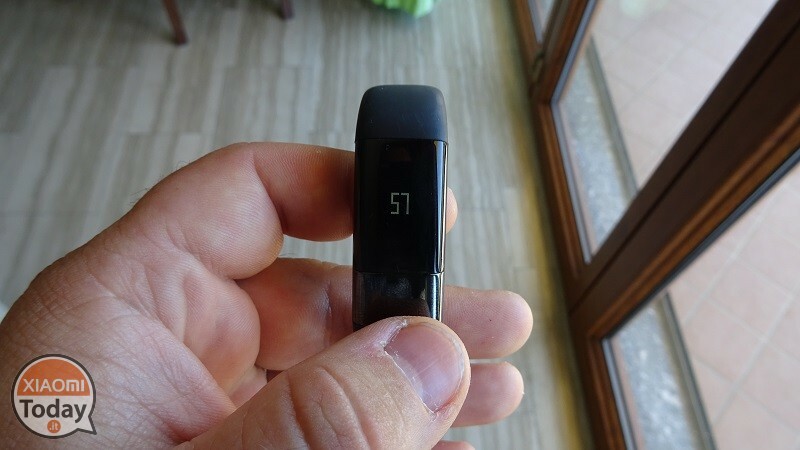 But Huami is also famous for designing the Xiaomi Mi Band 2 one of the most economical fitness trackers on the market today and right on the wave of success the band is trying to try again with a truly unique and original product. 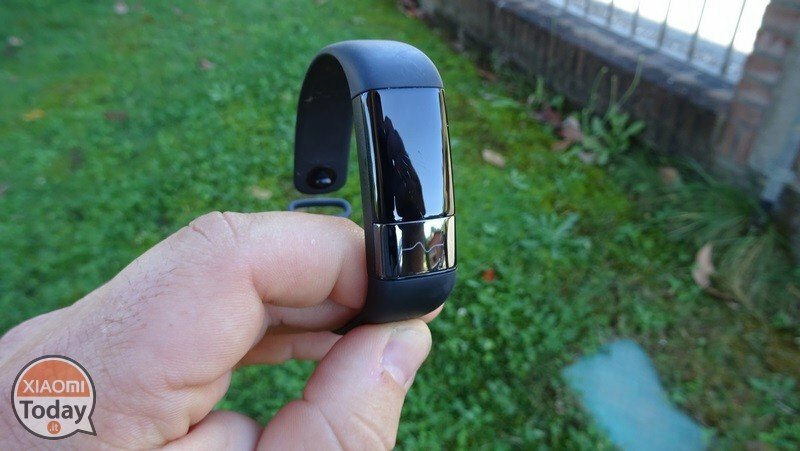 Let's find out, then,AmazFit Health in our full review thanking the store Gearbest.com for sending the sample. 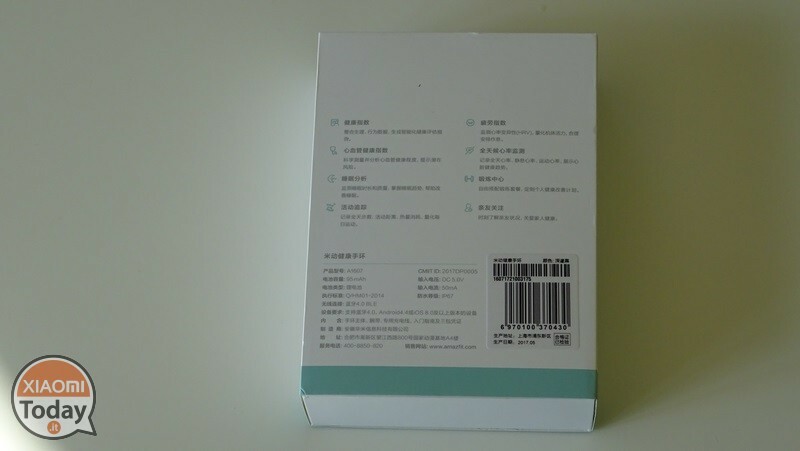 AmazFit Health comes in a pack consisting of a removable cardboard with embossed on the front of the band image and icons showing the main functions, while on the back we find all the technical specifications. 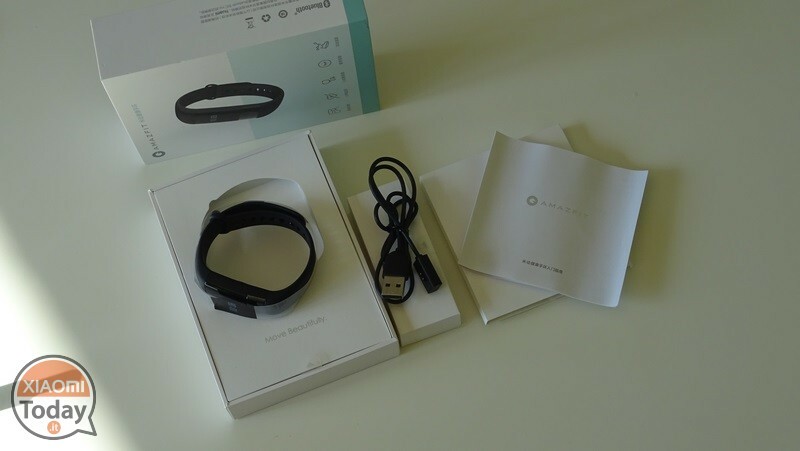 Removed the cardboard the sales box looks white for the whole surface except for the AmazFit brand while inside we will find in addition to the band a Chinese-language user manual with the QR Code to download the proprietary application and finally the USB cable for charging, along about 50 cm, also with a magnetic-type attachment. 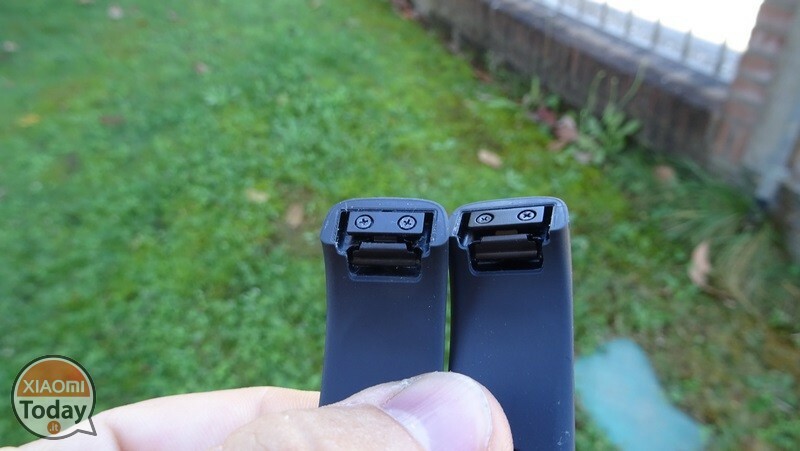 The AmazFit Health strap is made of fluoroelastomer, the same material used for Apple Watch, and can be removed from the capsule of the band to be thoroughly cleaned from any residual dust or sweat. 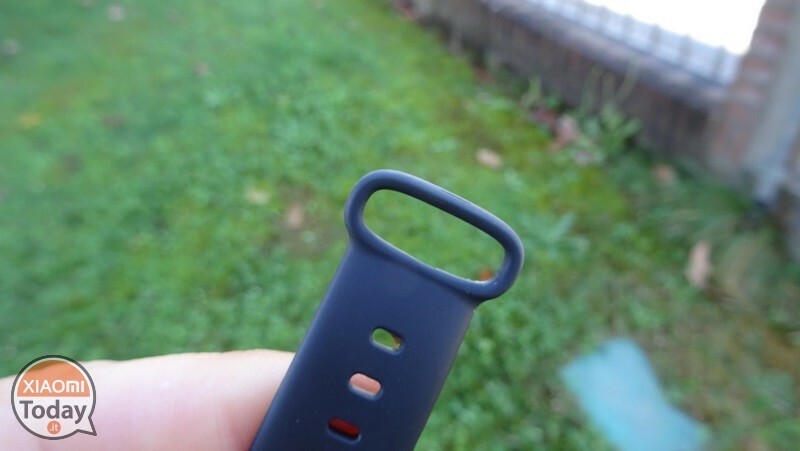 It is possible to close it through a hard plastic button that will pass through a ring on the other end of the strap. 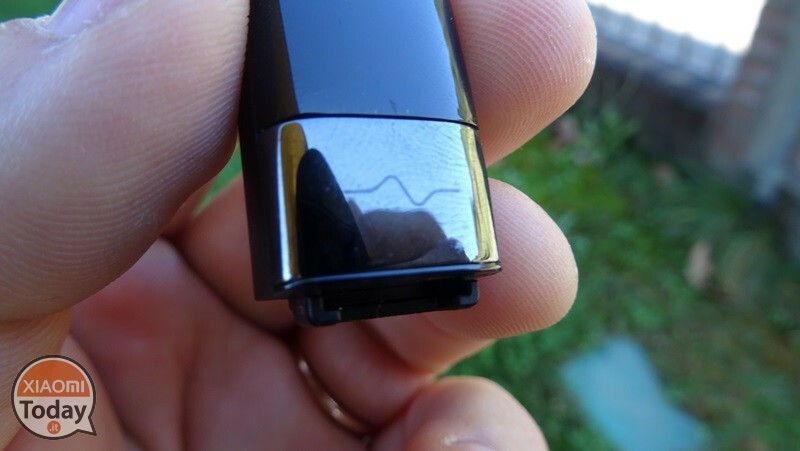 The closure is really strong and throughout the period I tested the band I never missed it, but personally I would have preferred a metal performance considering the cost of the band. 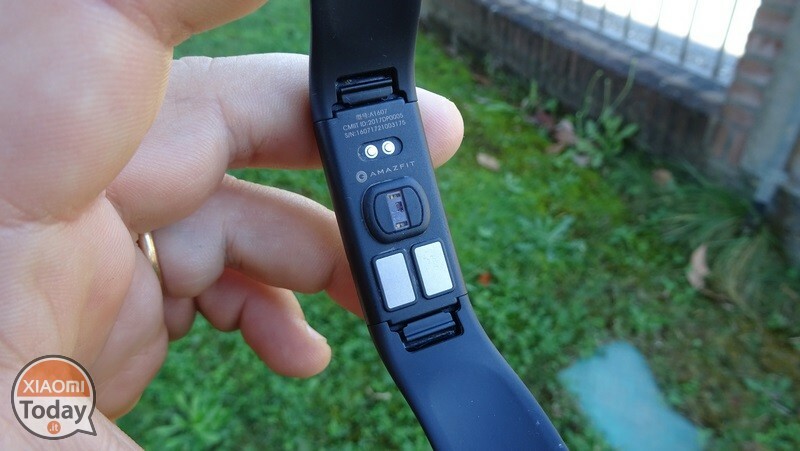 That being said, the soul of Amazfit Health is defined as the model A1607, is mostly made of plastic and boasts one battery from 95 mAh who has one minimum duration of 4 days if we use the band that is always connected to our smartphone with the possibility of receiving notifications, while at a more moderate use we can safely 8 days of use. 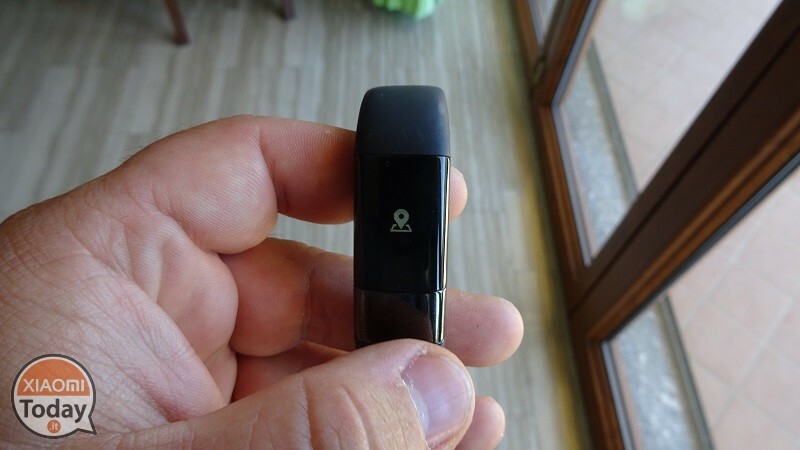 Also there is support for the Bluetooth 4.0 with Android compatibility from the 4.4 (KitKat) version up or for iOS from the 8.0 version to climb. 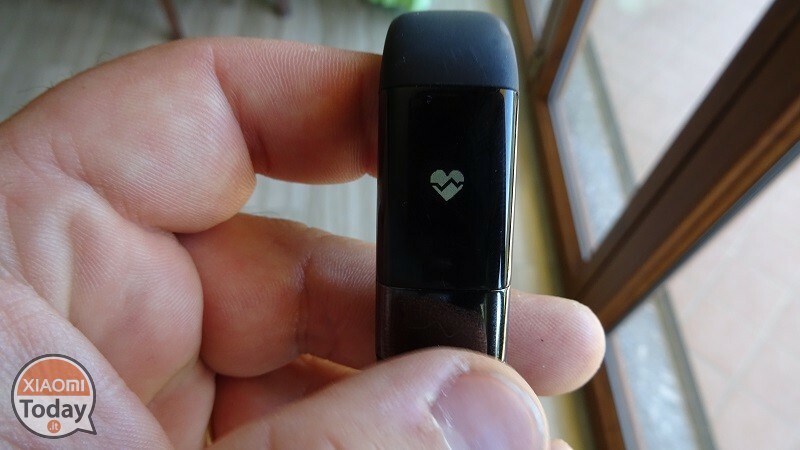 At the back of the capsule we find the charging connectors, optical heart rate sensor and the ECG sensor which allows you to monitor the cardiovascular system, the great novelty that we will deepen further. 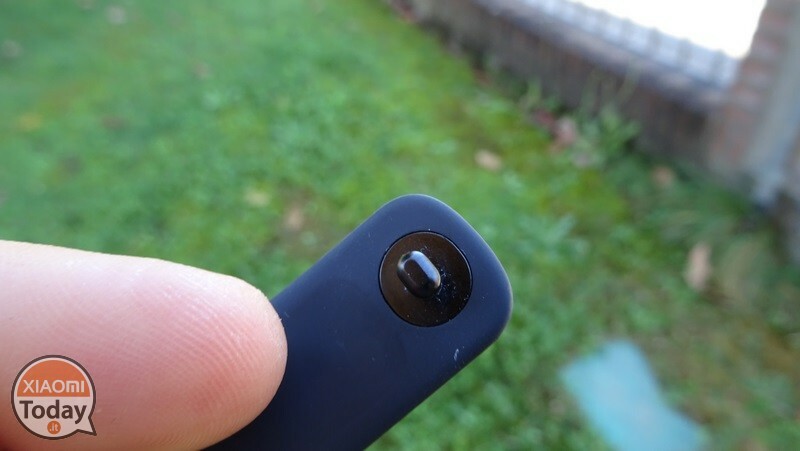 On the front we find it OLED monochrome screen from 0.42 inches which unfortunately becomes almost unreadable under the direct sunlight, and finally one touch button which allows you to view the collected information as well as to make one ECG measurement. 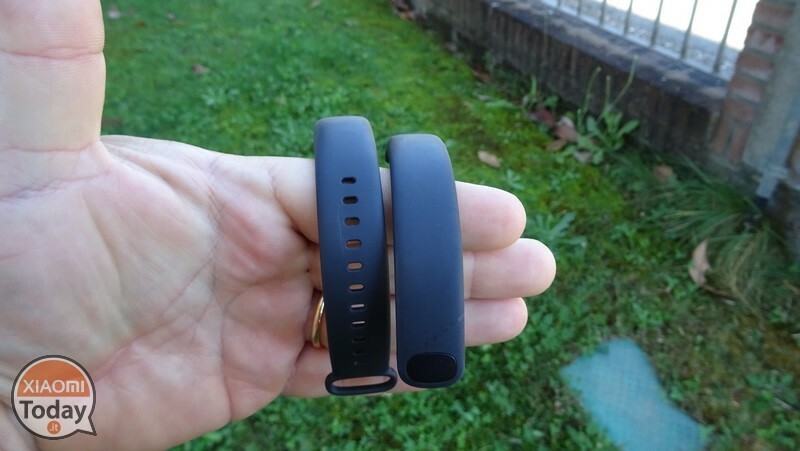 The band also has one IP67 certification which makes it resistant to water and dust. 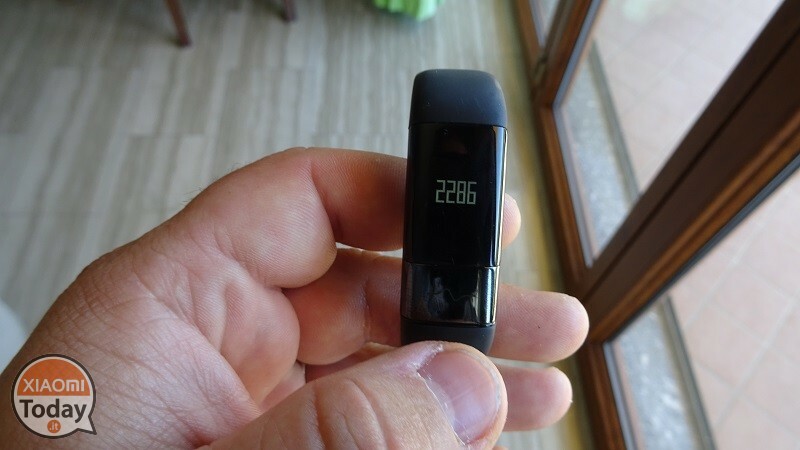 The information that can be viewed through the AmazFit Health display is: time with date, paths, distance in km from passes, burned calories, heart rate and battery charge percentage. 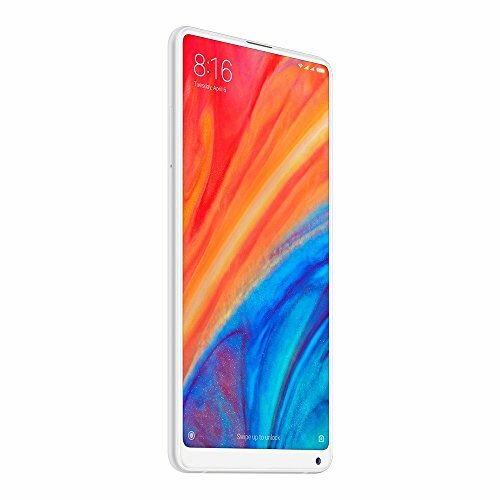 The screen is activated by touching the silver touch button beneath it or if it is selected through the application settings you may choose to display the display information by wrist movement. Unfortunately, in addition to the painful note of the low visibility under the sunlight, I must add that the protective plastic in this case is not very durable as in my normal use (and not an extreme sport) there have been scratches that do not interfere with band usability but certainly not pleasant at aesthetic level. 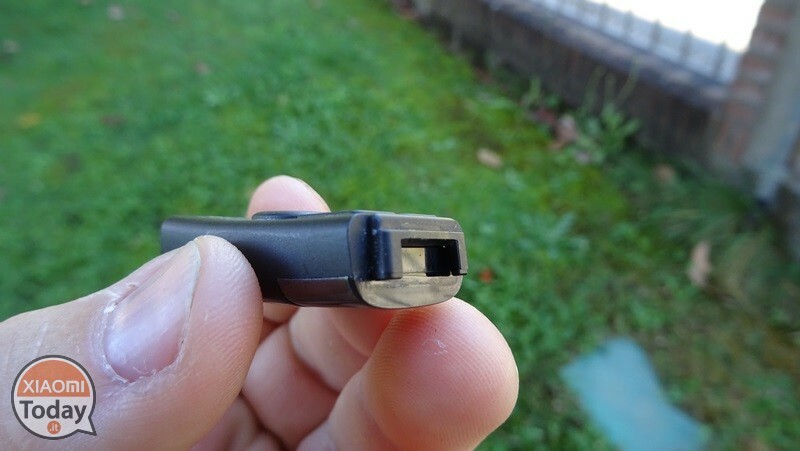 It was perhaps preferable to adopt a glass with Corning Gorilla Glass protection. 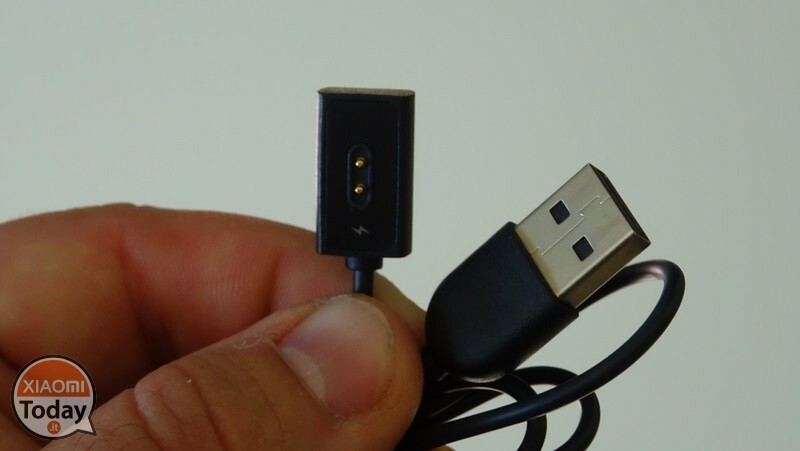 In short, the display has nothing special but the fact that it can guarantee a low battery consumption. 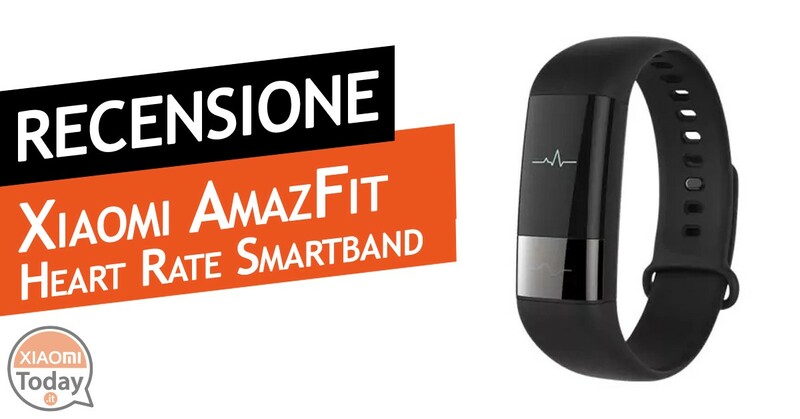 But we come to the actual operation of the AmazFit Health that, as announced shortly before, encloses it in itself ECG function, that is to say, it is possible to carry out a real electrocardiogram on their own. 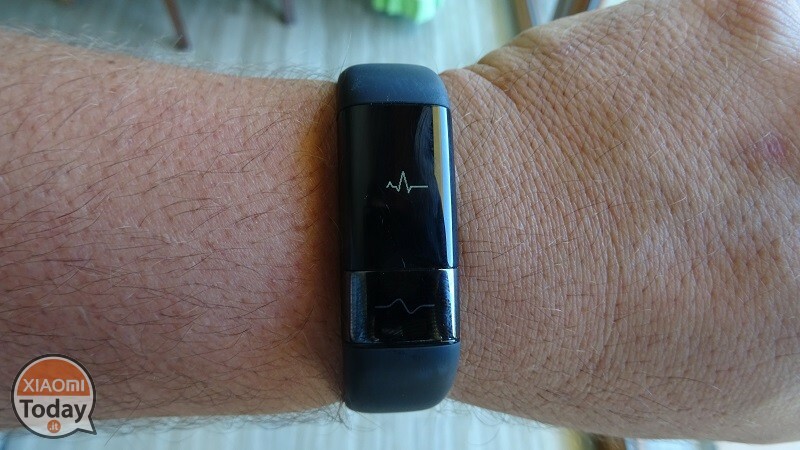 I'm not a doctor or I'm not an expert in heart monitoring technology but generally an ECG is performed with electrodes all over the body that usually stay fixed throughout the monitoring. 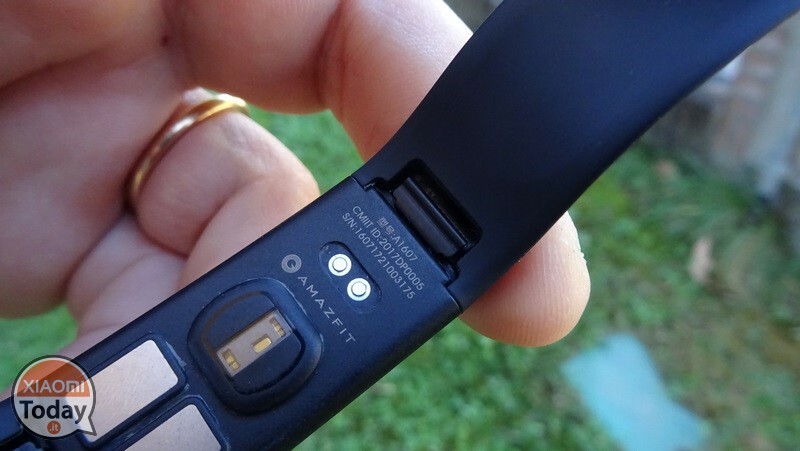 In the case of AmazFit Health the two electrodes are on the back of the band's capsule and then the measurement is performed on the wrist. 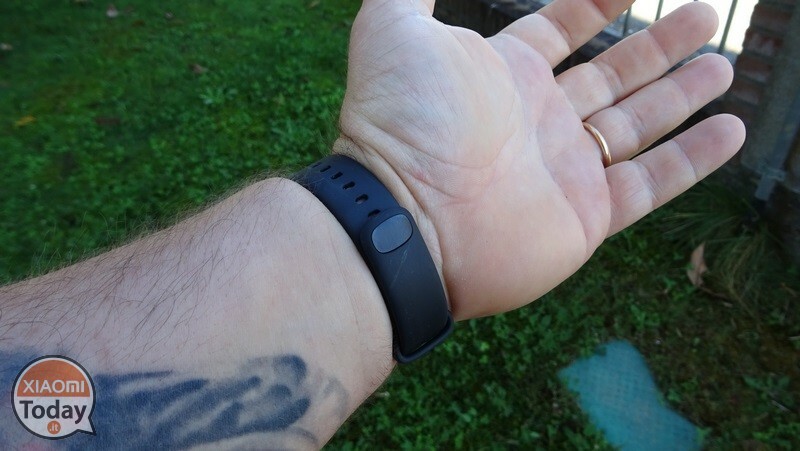 So unless you bring the band to such an extent that your wrists are squeezed, the electrodes will be slightly loose, thus translating into a probable inaccuracy in the measurement. However, I do not want to undermine the operation that is still valid as it succeeds in also provide information such as HRV, an index of heart rate variability, and its measurement is of great importance since it is possible to deduce a lot of information from these measures, eg the risk of heart arrhythmias and heart attack can be assessed, as well as balancing the activity between the Sympathic and Parasimpatic nervous system. 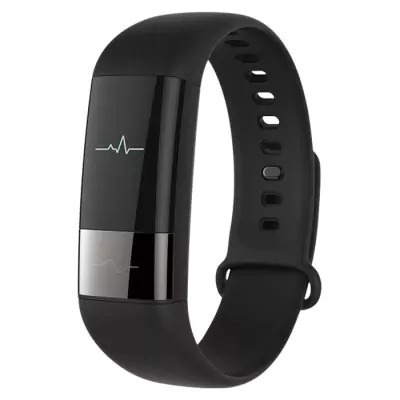 HRV is the natural heart rate variability in response to factors such as breath rhythm, emotional states, anxiety, stress, anger, relaxation, thoughts. In a healthy heart, heart rate responds quickly to all these factors, adjusting depending on the situation, better adapting the body to the different needs that the environment constantly submits to it. In general, a healthy individual shows a good degree of heart rate variability, which equates to a good degree of psychophysical adaptability to different situations. 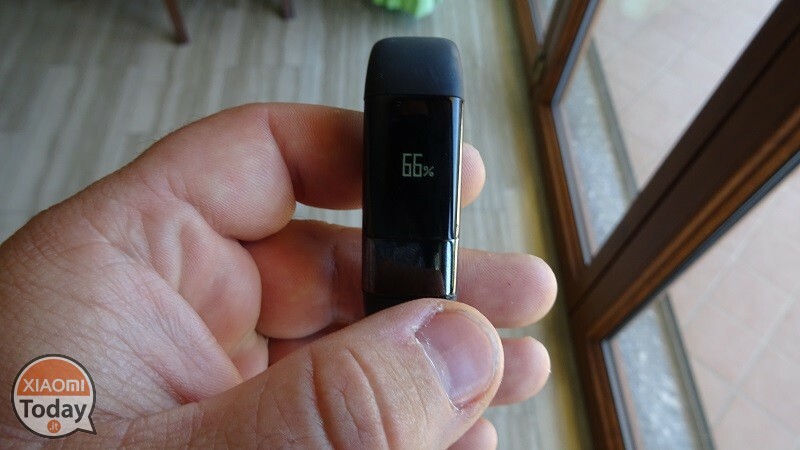 Operation is very simple as it is to start a measurement, just hold down the touch key for about 30 seconds and then the band will show us the measured heart rate number and its HRV value detected. 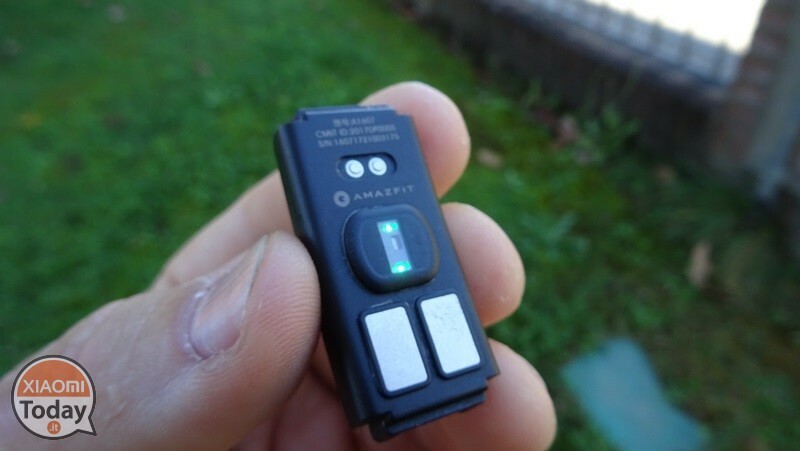 But all of this information is useful if it is not collected and analyzed and to do so the application for AmazFit Health that simply brings the name of AmazFit Health. 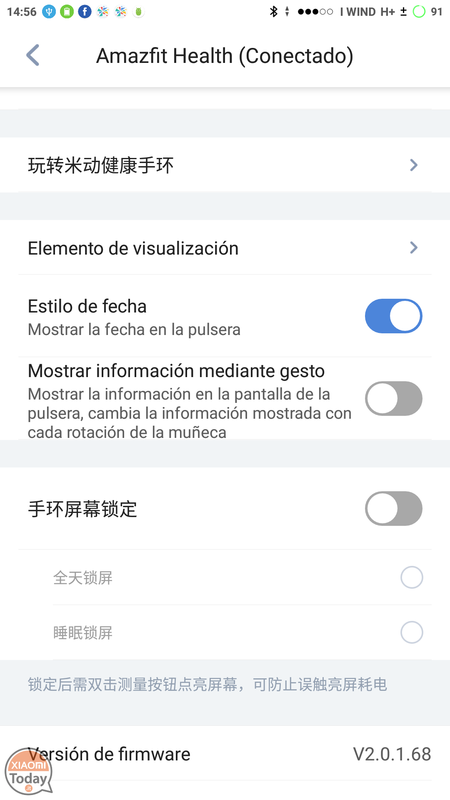 Given that application it is officially only in Chinese and that since I'm not a programmer and having little time available, I have fortunately found the same application translated into Spanish. It's true I do not even speak Spanish, but it's certainly easier to guess a bit of translation from this language than from Chinese. 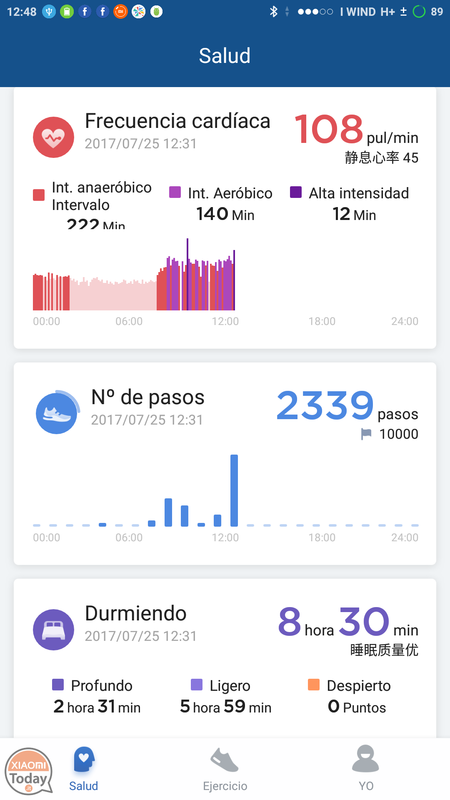 I also add that I have also tried to link AmazFit Health to the application I Fit 3.0 who recognized the band but unfortunately it only synchronizes data about steps taken and sleep monitoring. 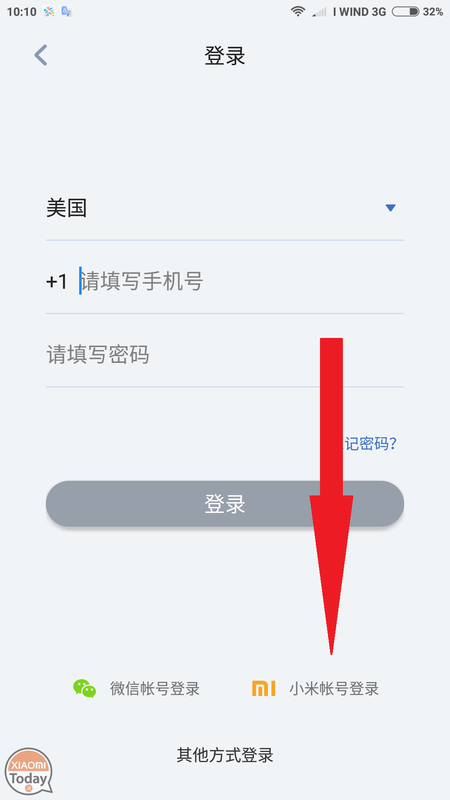 However, whether you decide to use the Chinese application or translated into Spanish you will need to sign up for authentication with your MI account (recommended) by clicking the blue button to the left of the initial screen proposed by the application and then the MI icon at the bottom right. 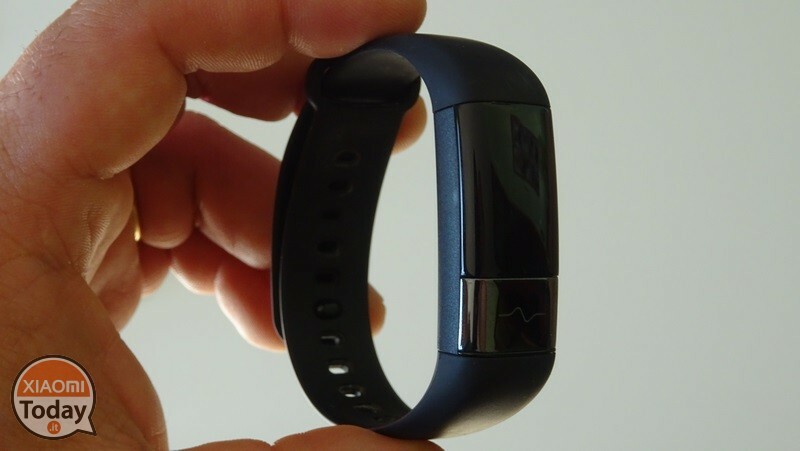 Once authenticated and recognized, the band will have it available three types of interface: the main dedicated to the health state in which data on heart rate changes (HRV), cardiovascular health (ECG), heart rate, number of steps, and sleep monitoring are collected. 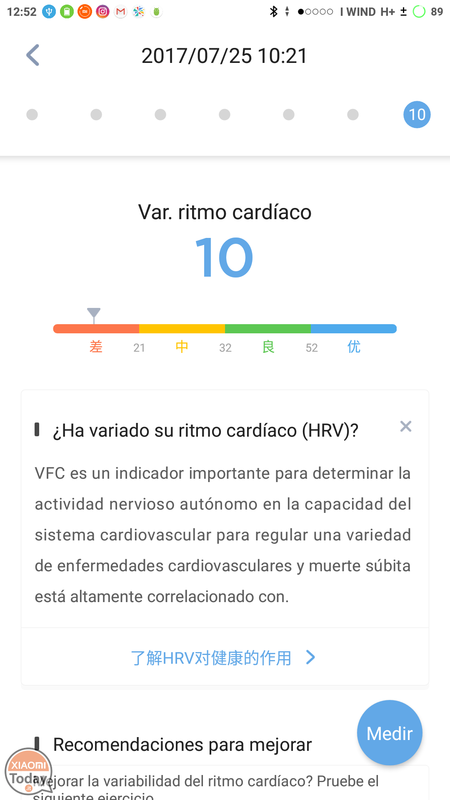 Through the HRV menu we can view the recordings of the surveys as well as perform a new measurement that will give us the result in 60 seconds. You do not need to be physicians to analyze the results as they will be placed in a bar that ranges from red (bad values) to blue (good values). 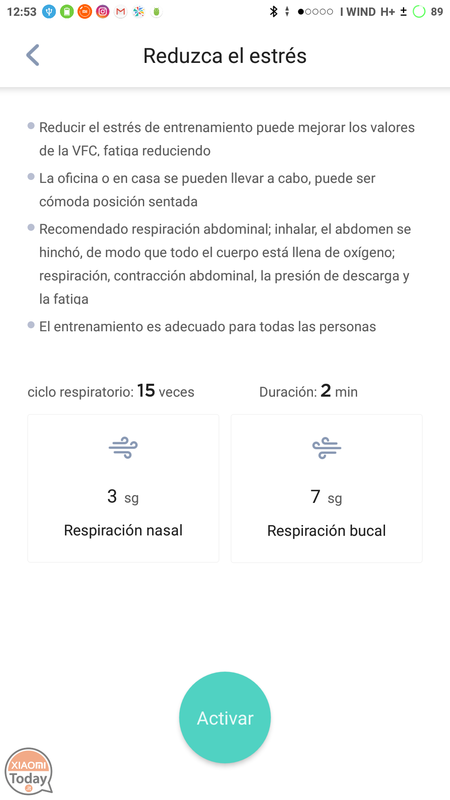 There is also a graph showing the average trend of the values ​​found and one sort of tutor that will help to improve the values acting on breathing, offering a real breathing exercise accompanied by a sound that favors relaxation. Also via the ECG menu you can view the history of the measurements as well as perform a new measurement. 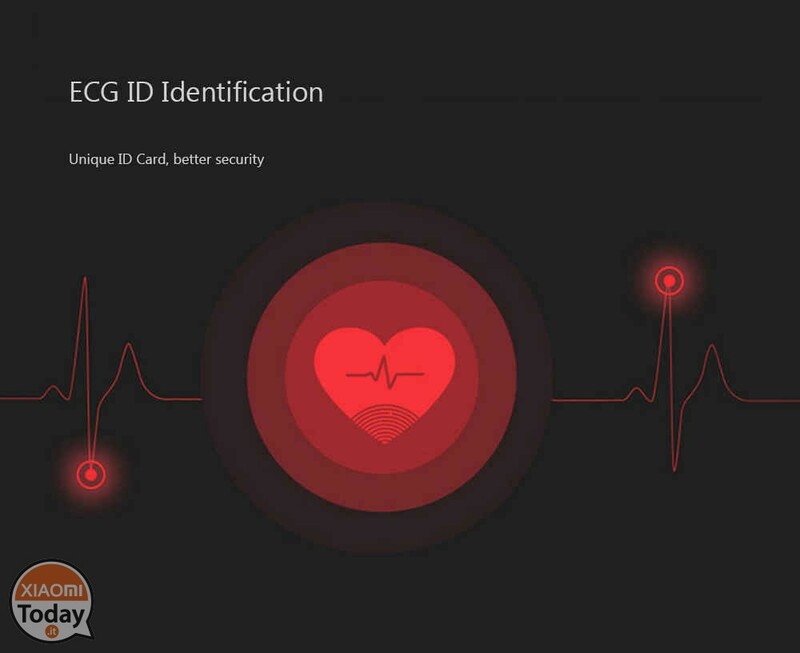 Again, the values ​​will be placed on a colored bar that varies from red to blue but you can also graphically visualize your ECG and save the image so that you can consult a doctor or a friend who understands more about us. 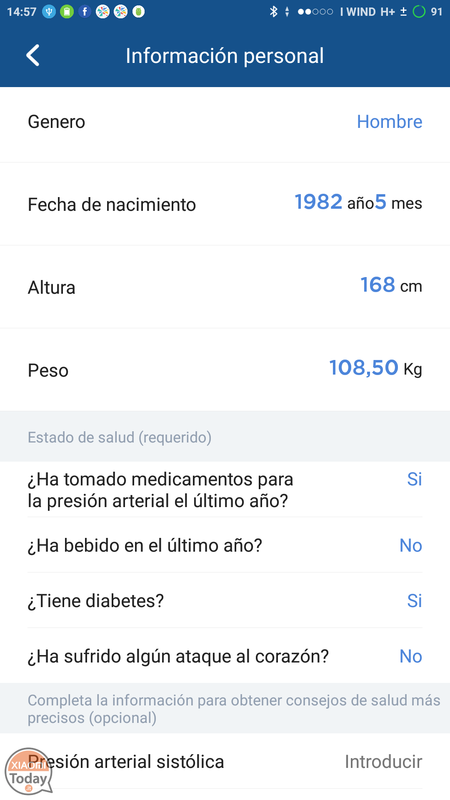 The application also provides us with one probability forecasting for the next 10 years, related to possible cardiovascular disease. 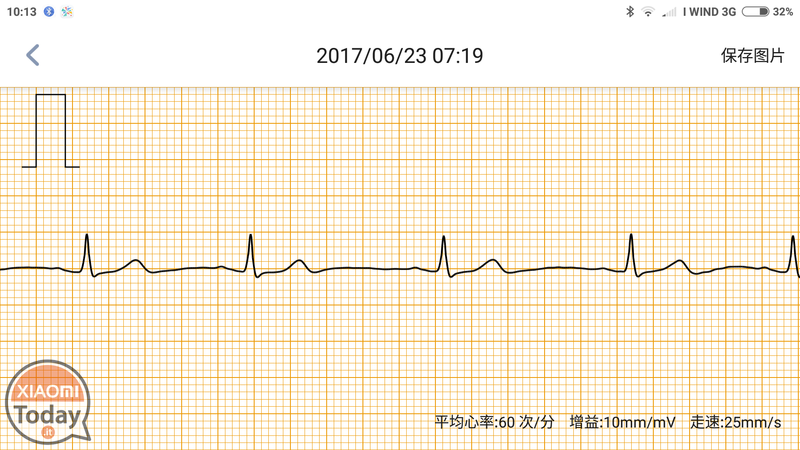 Even for the heart rate menu the indications given above except for the fact that in this case it is not possible to make measurements since the detection is continuous and in the graph the frequency peaks will be highlighted. 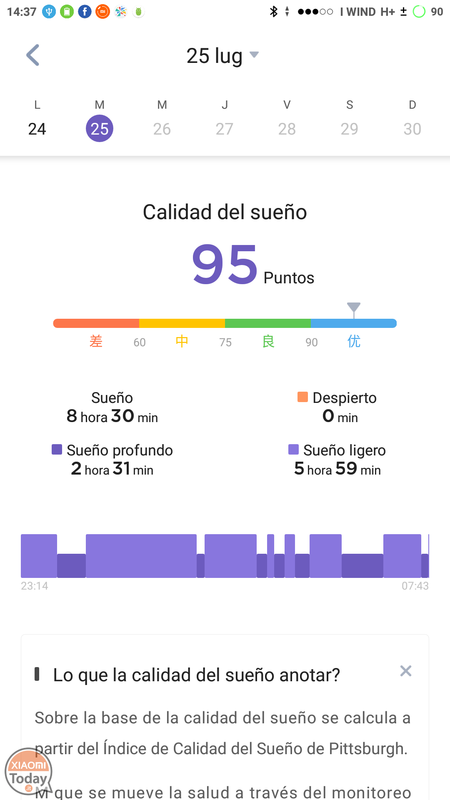 The steps counting menu simply merely shows graphically the total of steps we did as well as doing the same sleep monitoring menu, showing graphically the quality of our night-time breaks by dividing the chart into deep or light sleep and assigning a score to the same. 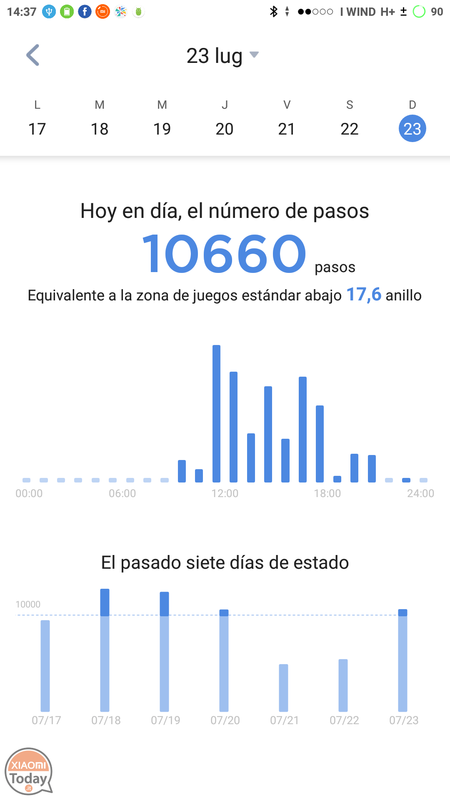 The second card that the application proposes is about physical exercise through which we will be offered exercises to help us sleep better or a series of exercise related to walking, walking or muscle toning with the relative duration, difficulty and calories that will burn. In practice, a video will be downloaded in which a coach will visually show us which exercises to perform. You can also access the history of your activities. 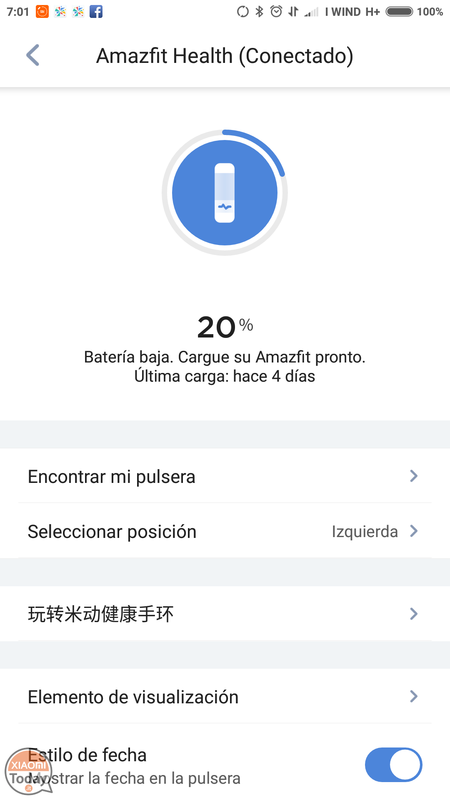 The last tab proposed by the application is about the personal data and configuration of the AmazFit Health. 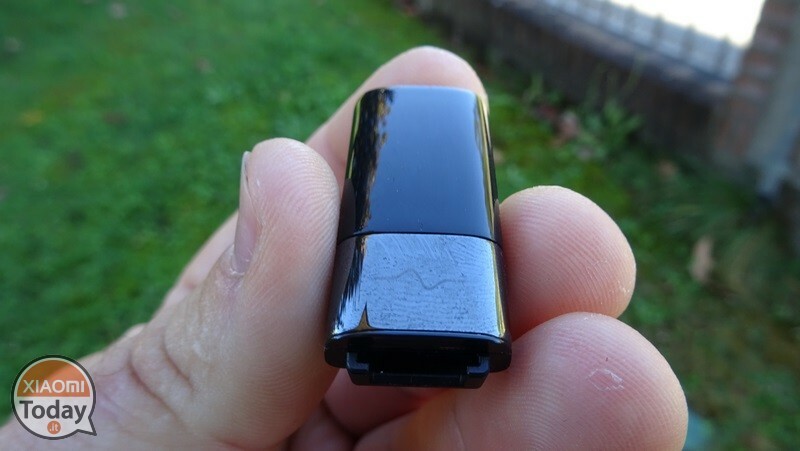 Personal information may include data that will help us provide better and personal information about the band's recordings, such as insert if we suffer from diabetes, or i cholesterol values etc ..
We could even insert an ID of a relative or friend who owns our own band so that we can also keep track of his / her data. 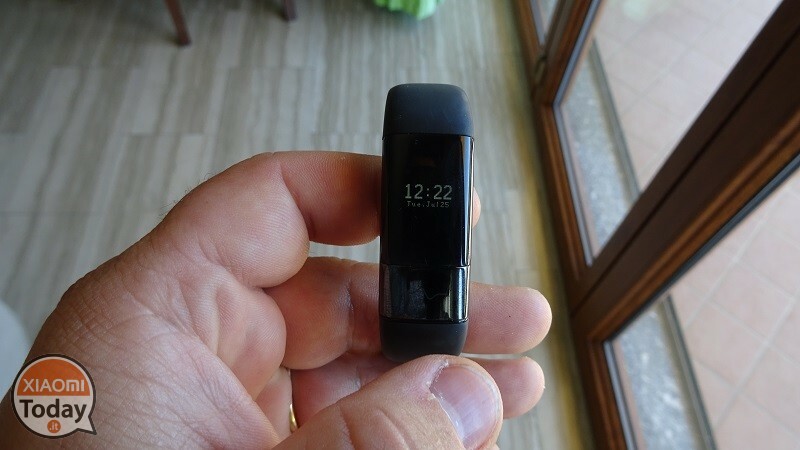 We can set a sedentary reminder in which the band will vibrate to warn us that we have been sitting for more than an hour, set a goal goal. 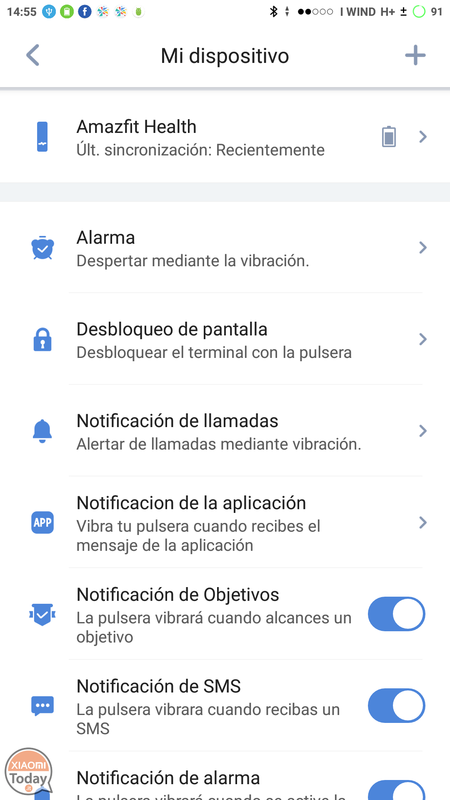 Finally through the device menu we can set an alarm clock or set the any call notifications, sms as well as applications such as Telegram, Whatsapp, Facebook etc .. 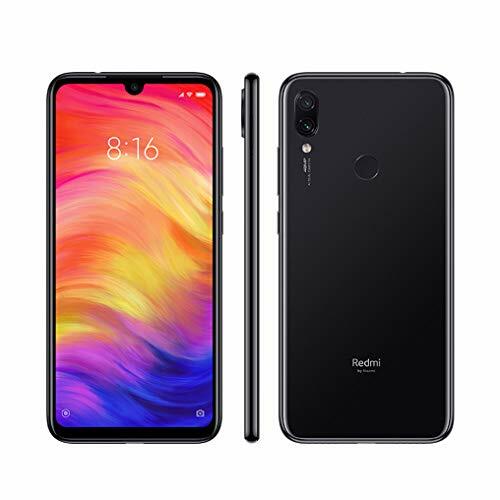 But beware while the calls will be notified, the name of the person who is calling us will only see the icon of a letter envelope, while for applications such as Whatsapp, Telegram, Facebook etc. 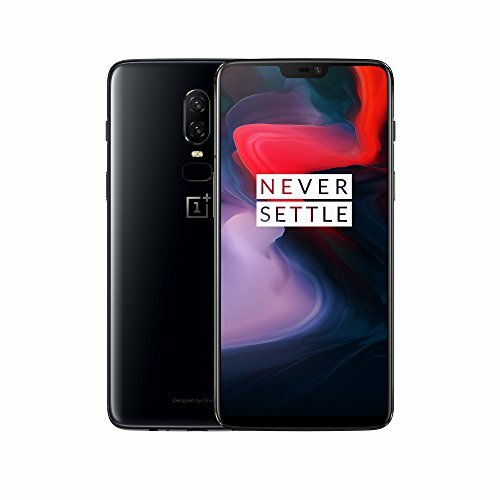 will only appear a generic quote with APP . 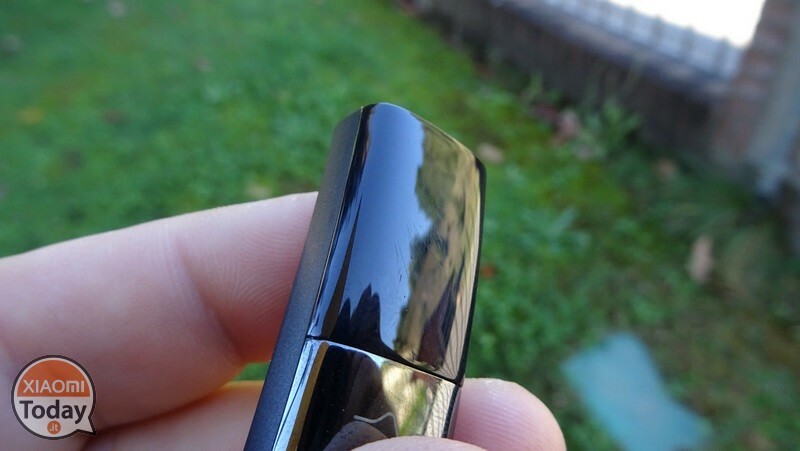 In addition, these last notifications are only available if the phone is set to silent. 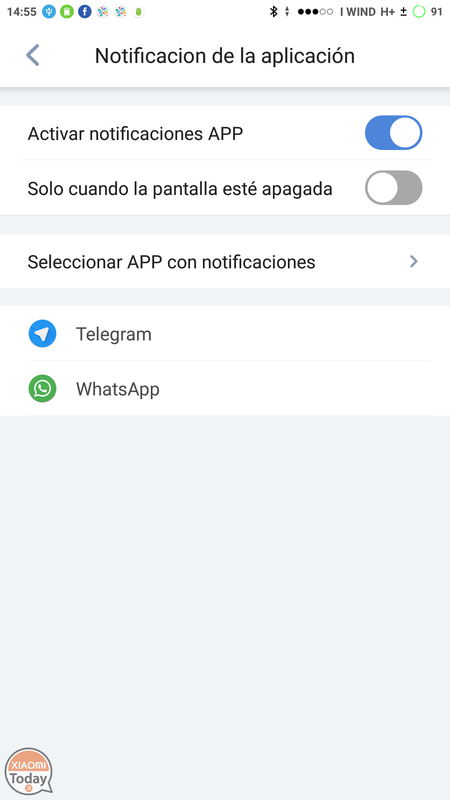 Also, perhaps due to the use of the translated application rather than the original one, but the notifications do not always appear on the display as it does not always indicate the name of the person who is calling us. 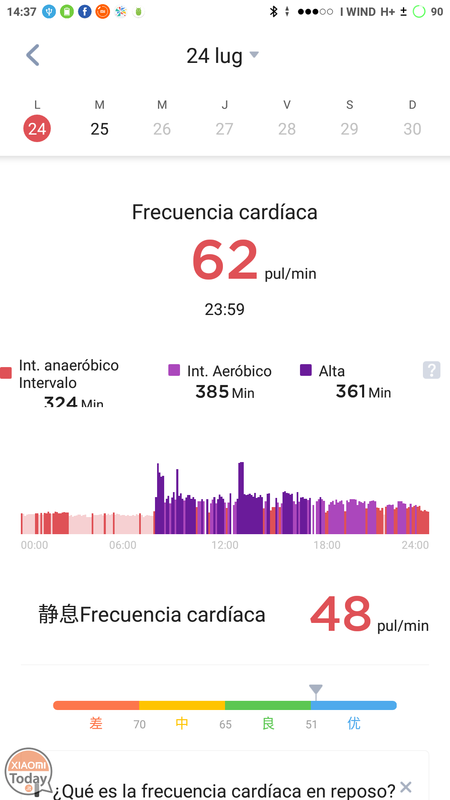 The biggest problem of AmazFit Health is the application that, despite offering tremendous potential unfortunately being limited to the only Chinese language, makes it really difficult to use it properly. 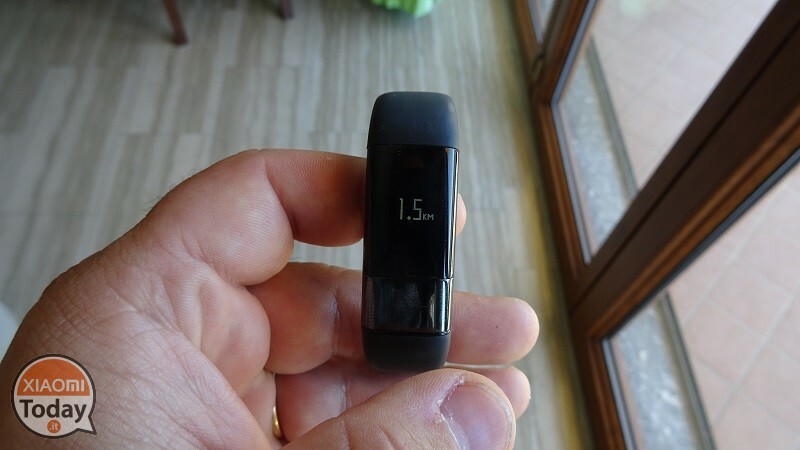 It was not possible to have judgment meters to verify the accuracy of the HRV or ECG measurements that are anyway added value to the band but perhaps they do not justify the price of nearly 5 times higher than the classic Mi Band 2. 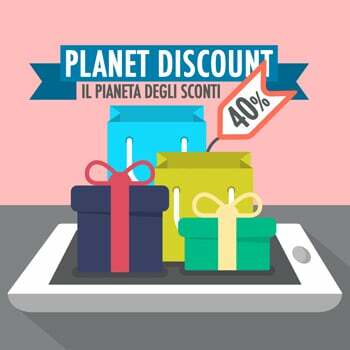 At present it becomes fairly subjective to evaluate the purchase but if the company were to release a version at least in English of the application things could change drastically in the positive. 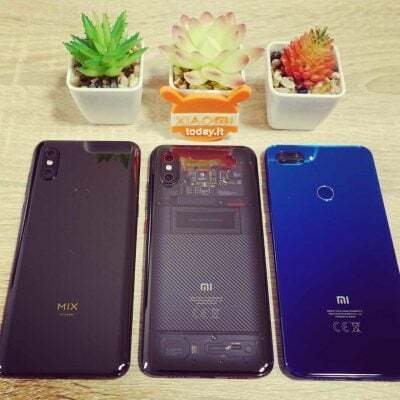 I thank the store again Gearbest.com for sending the sample as always as I recommend for the purchase. 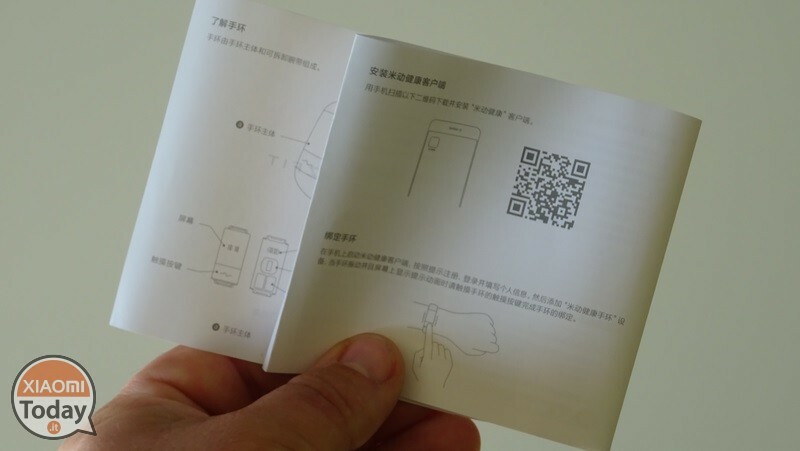 The functions offered by AmazFit Health are really unique, but unfortunately they go in the background due to the proprietary application that only speaks Chinese. 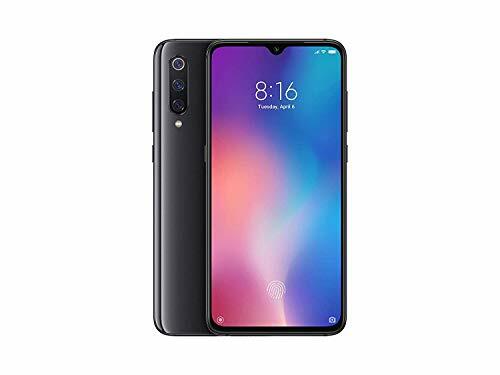 All in all, the band is convinced and with the release of the multilingual app it could definitely become a fierce competitor. 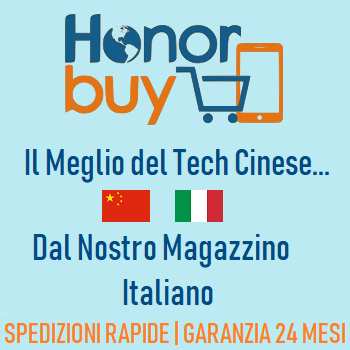 Has the Italian version arrived? 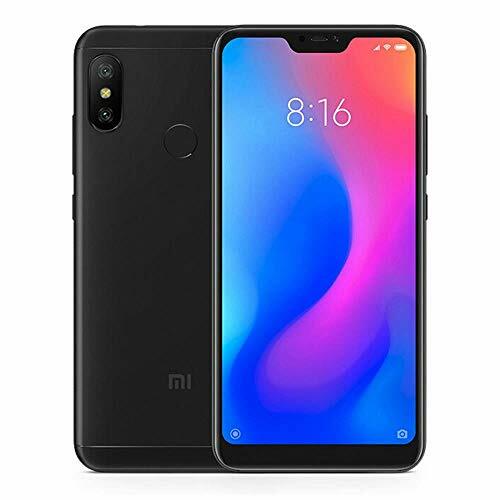 From the Indian market an explanation for the many mid-range Xiaomi!